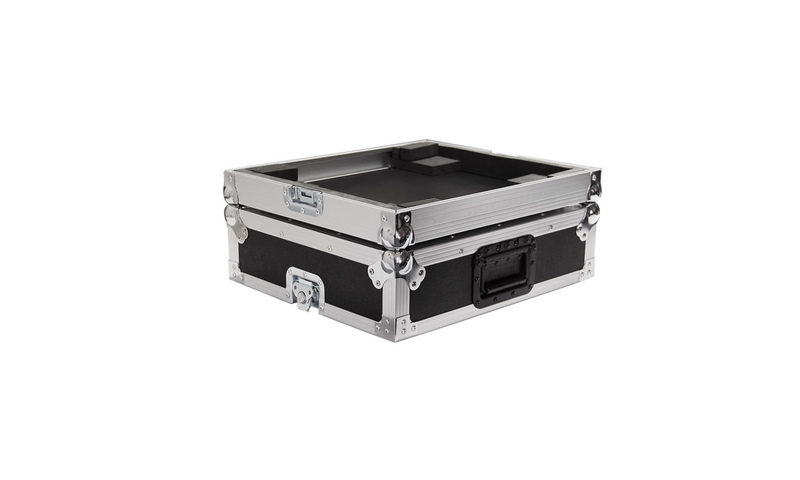 Professional flight case for Universal turntable case. 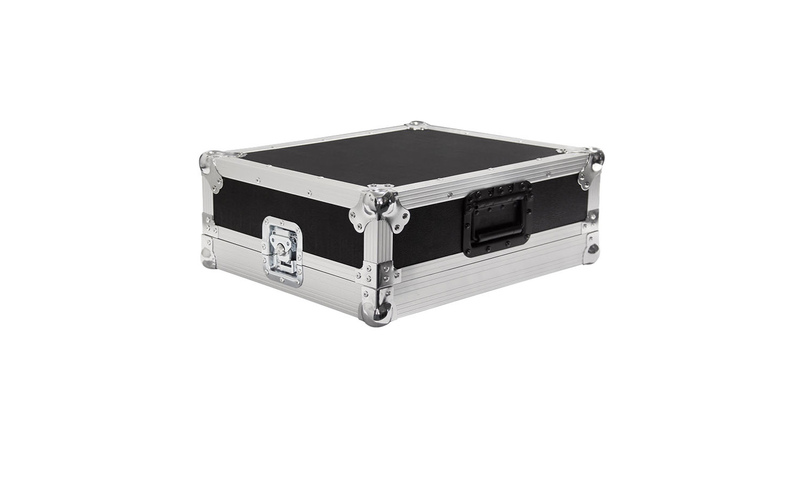 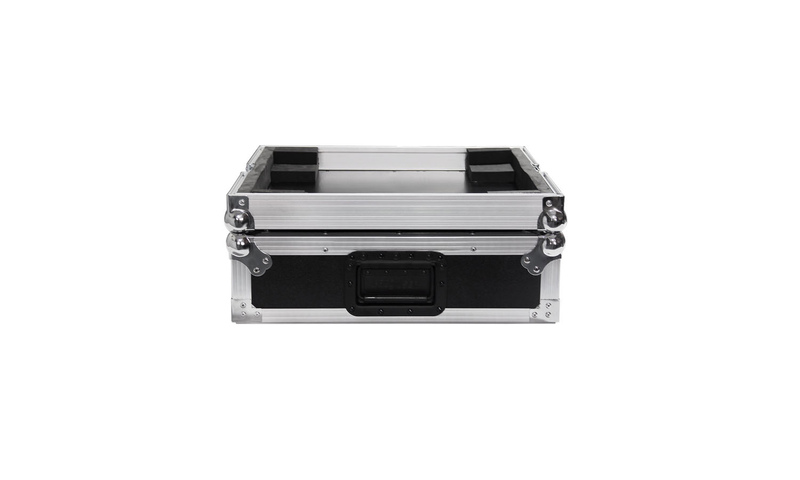 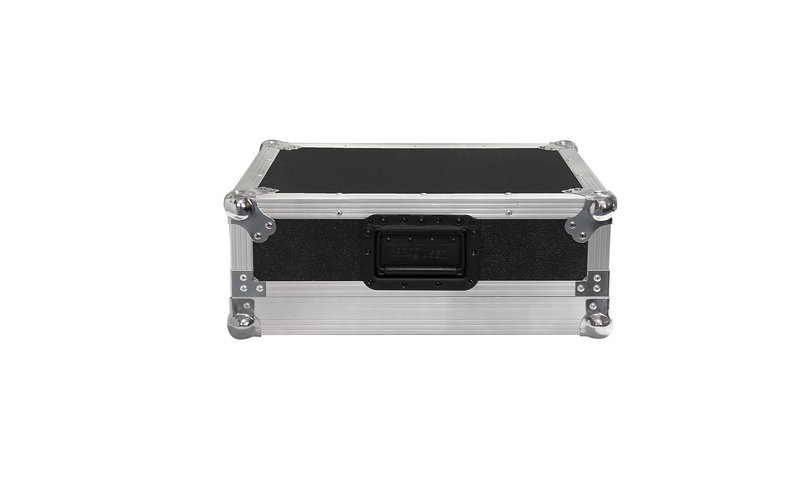 Turntable Flightcases are especially designed for heavy duty use. 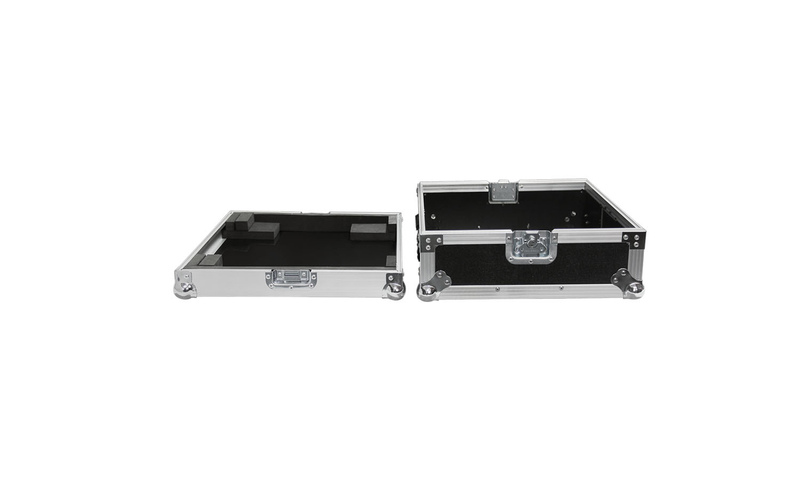 As we already use the best hardware on the market, we applied top quality birch wood for production, this makes the case stronger and can withstand the force of the typical Roadie or cargo handlers on the airports.